Dental emergencies are incredibly common, but these situations are always frightening. Below is some information to help you determine whether you are having a dental emergency and the best action steps to take. If you believe you are having a dental emergency, you should contact Infinity Smile Center immediately to make an urgent appointment. If you can’t see Dr. Harry Ashitey right away, do what you can to keep yourself comfortable while you wait for your appointment. 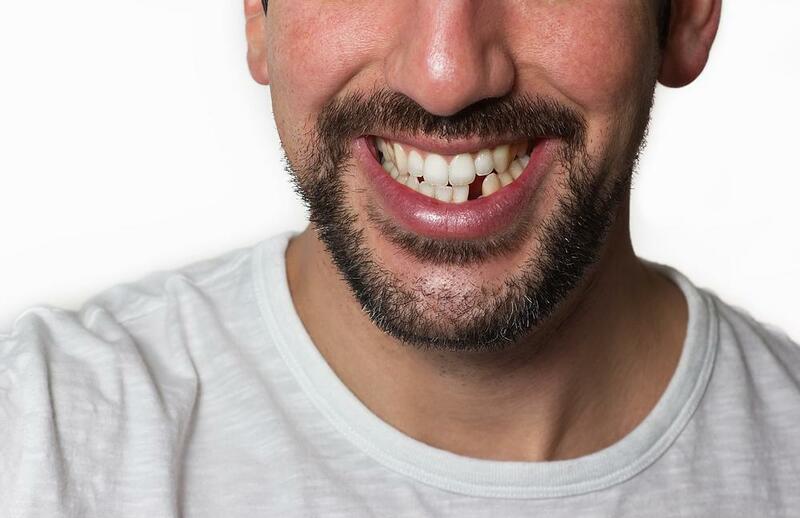 If you have lost a tooth, carefully collect the tooth without touching the root. Clean the tooth without scrubbing it and reinsert it into the socket if possible. If you are unsuccessfully in reinserting the tooth, place it in a container with milk until you arrive to the dentist's office. If you have signs of an abscess or infection, rinse your mouth with saltwater periodically until your appointment. If you have a cracked tooth that is causing severe pain, take over-the-counter pain medication and use a cold compress to bring down the swelling. 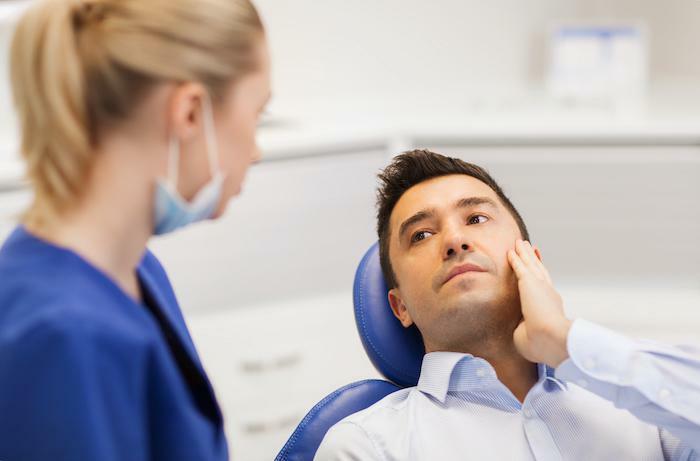 Dental emergencies can seem overwhelming, but you can prevent serious complications if you take the right actions. 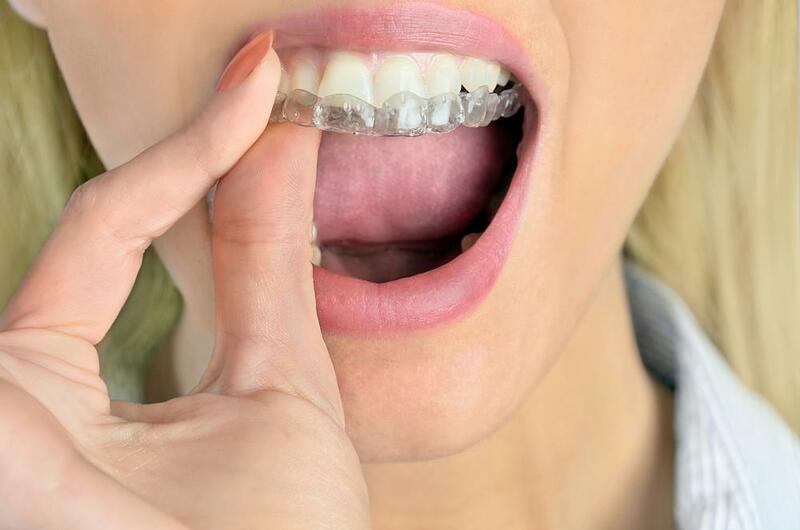 If you are having a dental emergency, or if you aren't sure whether your situation constitutes an emergency, please contact Infinity Smile Center today.